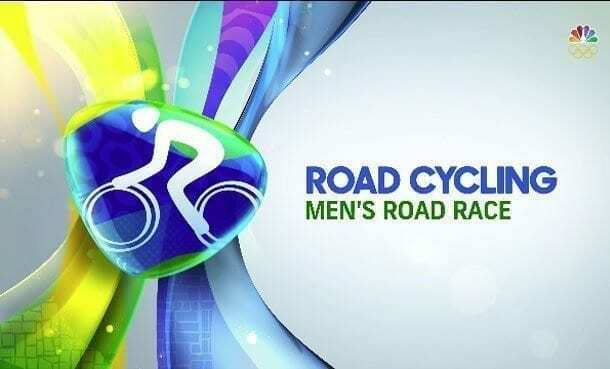 NBC has some great video highlights from the Olympic Men’s Road Race. Scroll down to the bottom of the page to watch clips from the road race along with post race interviews. Below is syncable Olympics calendar for the 2016 Rio Olympics live streaming and television schedule for the Olympic Cycling events (road, track, mountain biking and BMX), as well as the Olympic Triathlon events. The Calendar offers a customized view and allows you to subscribe to the schedule with pre-event notifications so you don’t miss any of the exciting Olympic coverage and racing. Click each event below for live stream link.